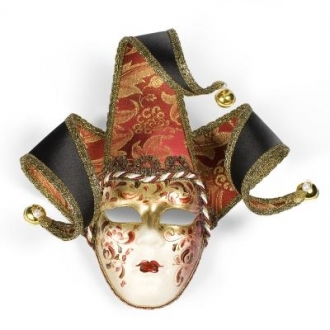 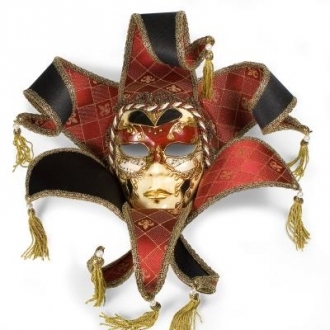 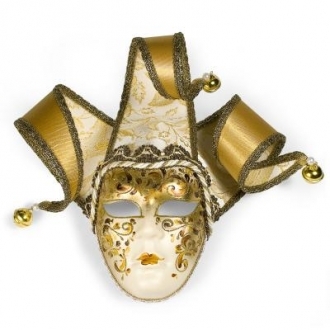 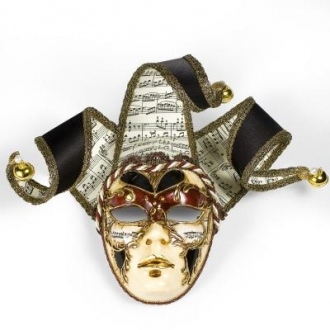 Add some flare and color to your wall with this Venetian mask. 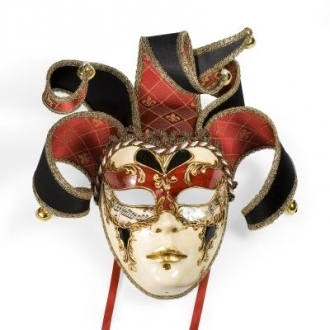 This mask is one of our most popular that we sell each year. 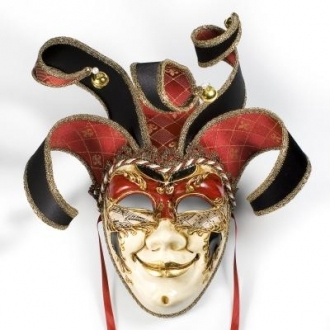 These masks are sure to sell out. 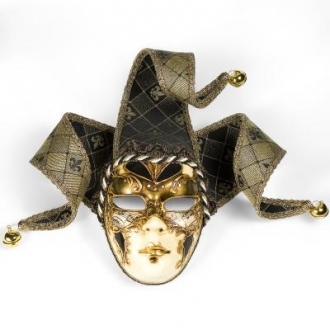 Each mask is handmade in Italy and handpainted by master Italian artisans. 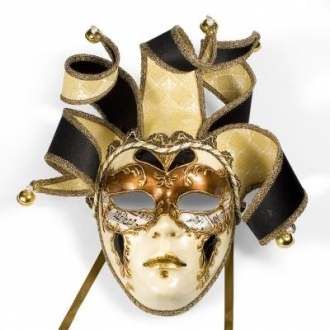 Great to have up for the holidays or on a daily basis. 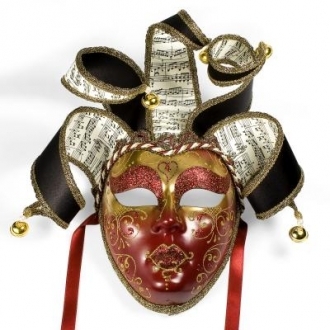 Be unique with owning this Venetian mask.